Permethrin cream rinse is a scabicide. It works by killing lice, although this process is not fully understood. It may attack the nervous system of adult lice or interfere with the development of the eggs they produce. 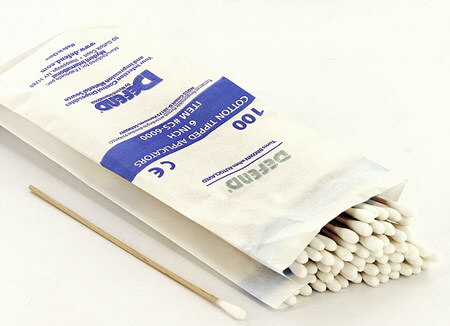 often used in the piercing industry to clean ears, nostrils, inside the mouth, etc. Effective for the management of nausea and vomiting, and dizziness associated with motion sickness. Possibly effective for the management of vertigo associated with diseases affecting the vestibular system. Diphenhydramine can be used to help you relax and fall asleep. 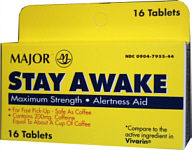 Caffeine has been recognized by the FDA as a safe and effective way to help keep you mentally alert and focused. It's just like having coffee or soda. The functional caffeine in Vivarin® can help you accomplish all the things you need to do and all the things you want to do.